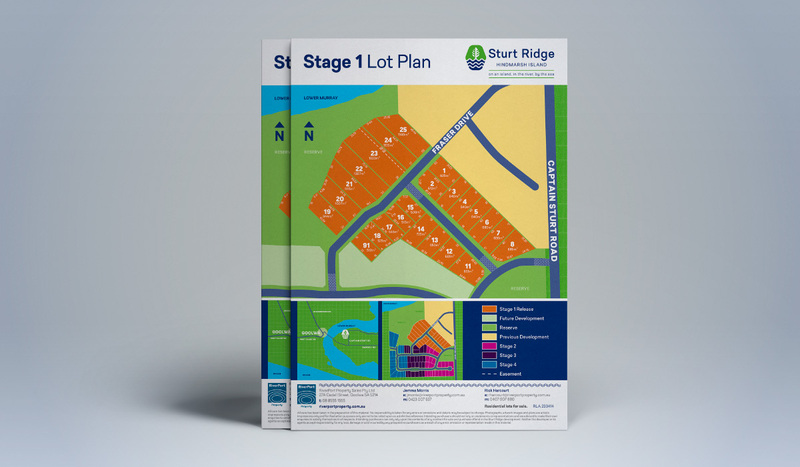 Having worked on many property and land development projects Algo Más have extensive experience in developing marketing collateral that assists developers and sales agents market their projects effectively. 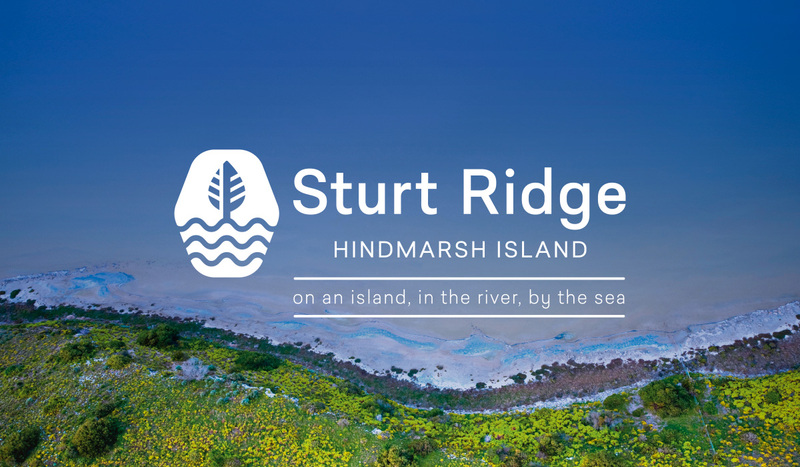 Sturt Ridge is a premium land development offering 91 lots, from 500m to 1924m, set in a beautifully landscaped estate on Hindmarsh Island. 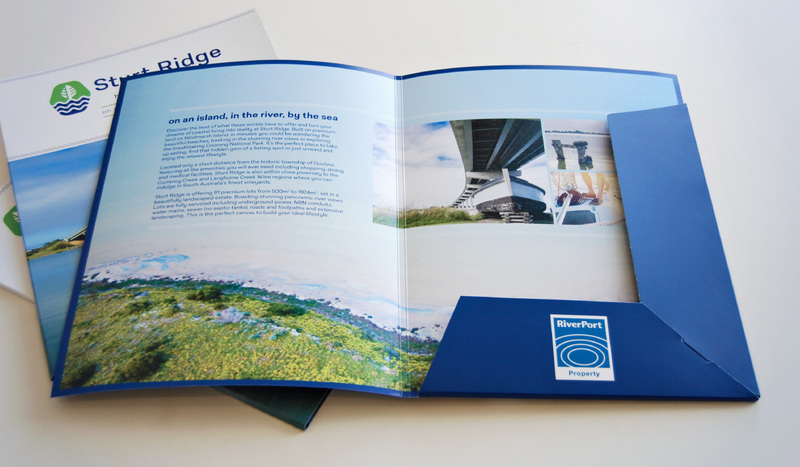 We developed the brand and designed the marketing folders, lot plans, press ads and site signage for this prestigious project in conjunction with the sales agent, Riverport Property. 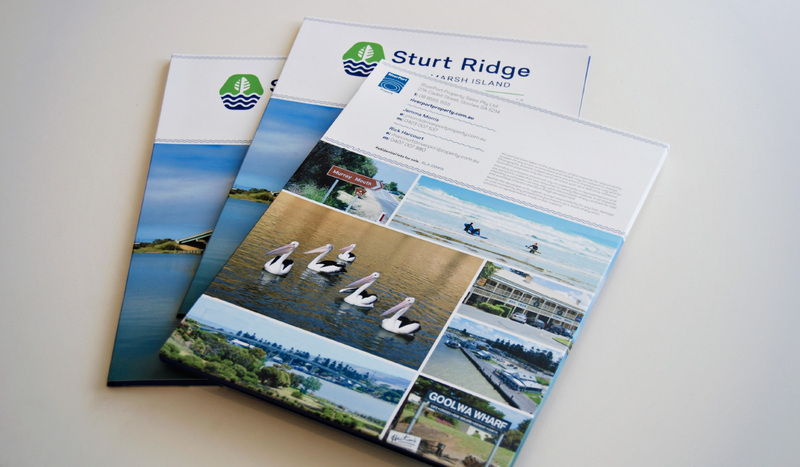 The Sturt Ridge logo features a strong icon, referencing the land and water, used in tandem with a clean, open and rounded sans serif typeface with similar attributes to the icon (ie similar stroke weight and curves), creating a friendly and welcoming brand.